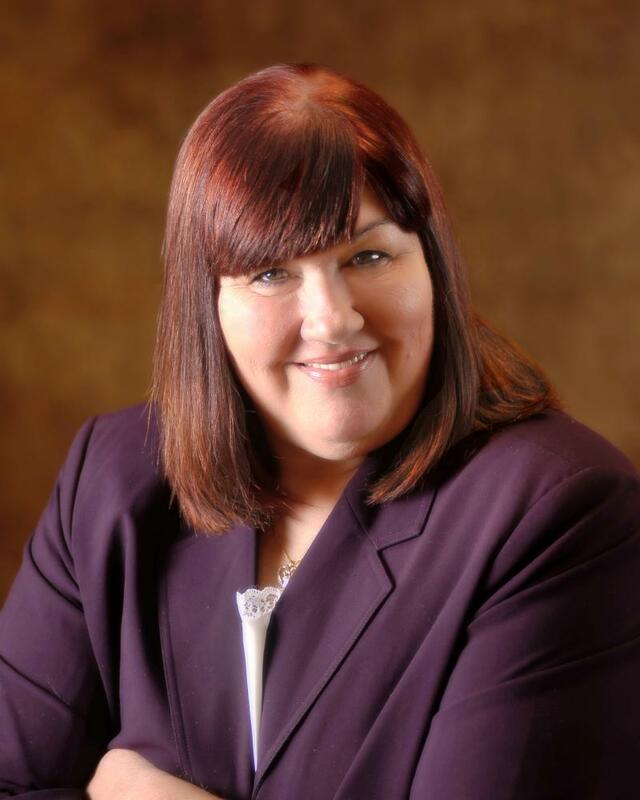 Maine Maine author Margo Alley is a native of Biddeford Pool. 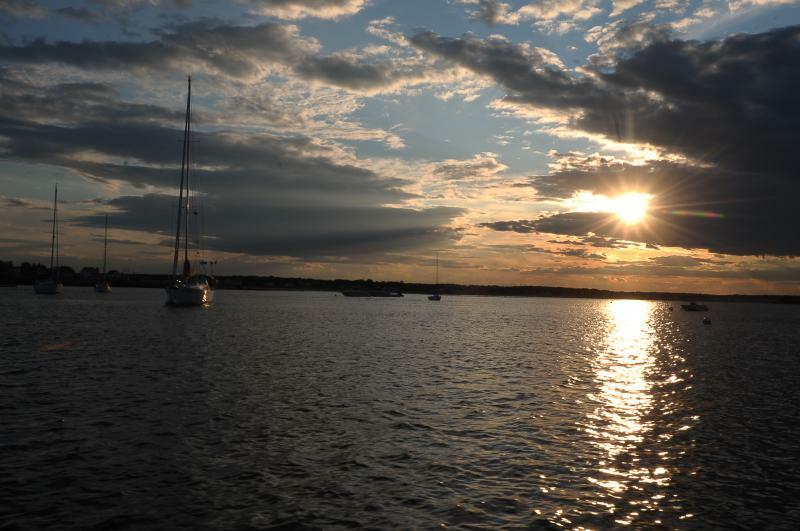 Her deep ancestral roots and love for this tiny seacoast village on the rocky coast of Maine draw her to document its rich history for the benefit of generations present and future. 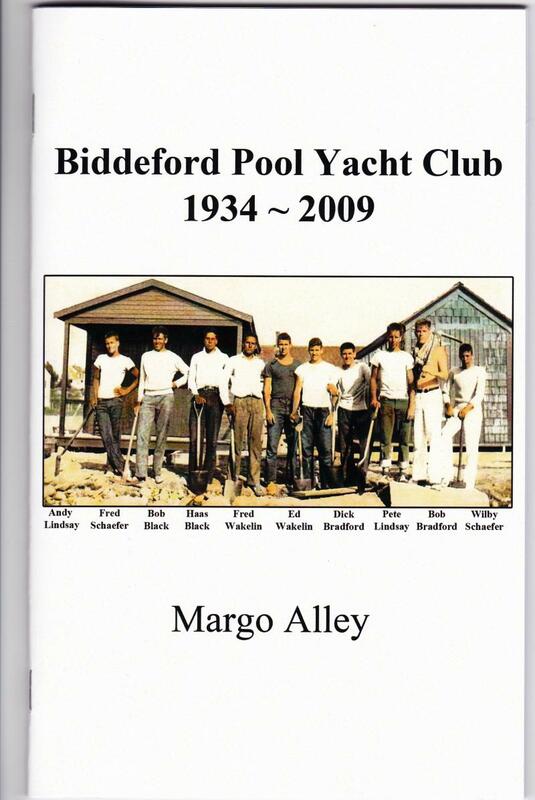 Her first book Biddeford Pool: A Founding History, was published in 2005. 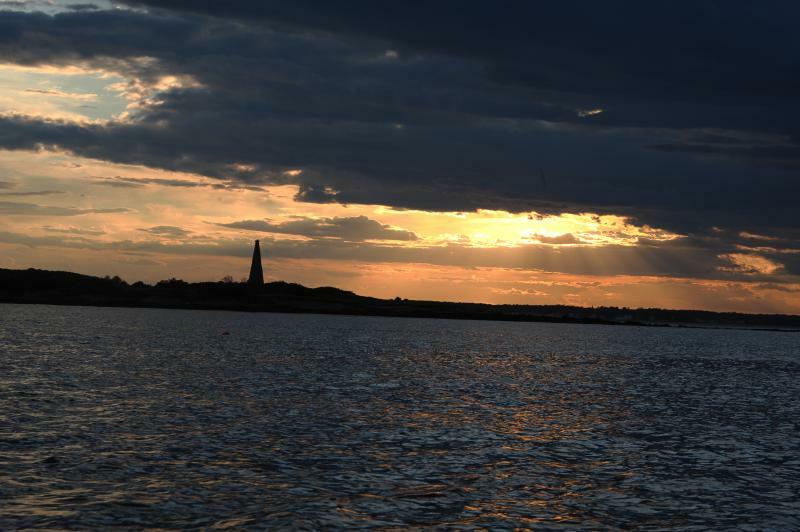 It is the only known book exclusively covering the founding history of Biddeford Pool, beginning with the early explorers and first settlements. A tunnel created by limbs from large elm trees-lush with green leaves in summer- "holding hands" as the limbs reach across and over the boulevard that divides them beckons the visitor to explore what may be one of the prettiest and most serene places on the eastern seaboard. Just beyond the tunnel, on a clear summer day, the endless blue-green water of the Atlantic Ocean reflects what could pass for sparkling diamonds in the sunlight . . .
Beautiful Rosa Rugosa is abundant! Ed Syvinski and LCDR Kristopher G. Furntey (Ret.) say hello 20 years after Furtney investigated the rescue of Tammy Burnham by Syvinski and others in 1960. Ed Syvinski and Tammy over fifty-years after he saved her life. 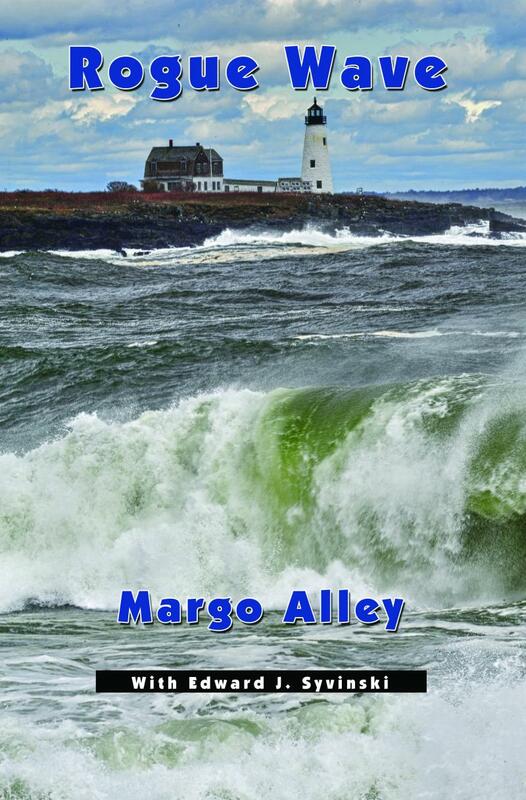 Rogue Wave is the second book released by Biddeford Pool's own historian and author, Margo Alley, covering the rescue of Tammy Burnham in 1960. Alley commented, "Never before has the rescuer told his riveting account of the rescue publicly; in this book he authors his own chapter." "After decades of harboring haunting memories and troubling revelations, I now feel compelled to speak out. This decision has not been made lightly. It is not my intent to denigrate or disparage anyone in this process, especially not the United States Coast Guard, which I honor and respect. I have no intended agenda beyond sharing the truth of my experience. In the interest of truth, every effort has been made to limit and define the context of what I actually witnessed while simultaneously providing insights never before shared with the public." THIS WEB-SITE and photographs herein are copyright registered & protected. Copyright © 2005-2015 Margo Alley. All rights reserved.